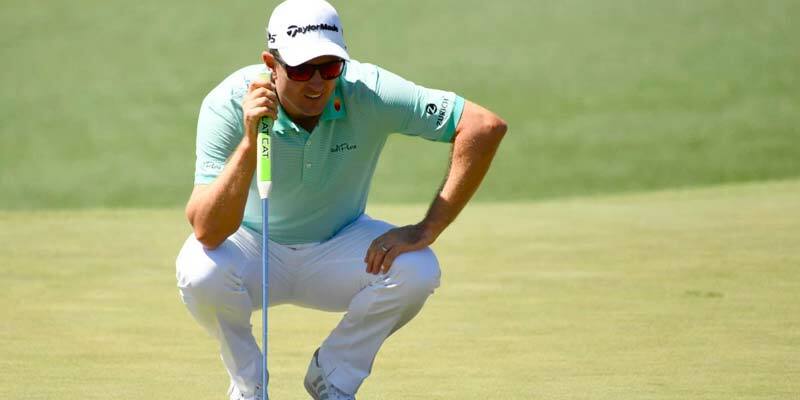 Home The Masters: 3 Slice’s Betting Preview & Tips – Scott Ya Waiting For? AUGUSTA, Georgia, the week everybody craves … the week we can all forget about our messages to people met in local pubs we just can’t explain away. The explicit messages and declarations of love we send intoxicated and enamoured only to wake up and delete the account or change our phone numbers. It’s all forgotten. This week's for you! It's the golf punter's Super Bowl, the end game, the one we all want. Technically, if I had looked after the Lipsky winnings better I could have been there this week. Instead I went to Ukraine a few weeks back – what a place – and I hoped I’d see Rory Sabbatini but then realised he was Slovakian. I'm super refreshed and super ready for the greatest tournament of all. Well, the immediate thing that comes to mind is putting (that's what everybody says) but me being a complex character who likes to swim against the tide (a point proven by my choice not to have ketchup on fish and chips) I tend to disagree. I'm a purist and for me it's all about ball striking. 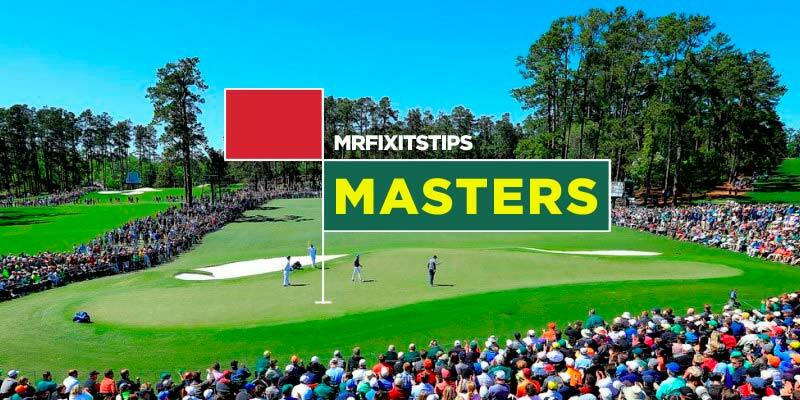 The main skill at Augusta is missing the greens on the wrong side, therefore in my opinion iron play is key – hence my selections. All selections are being placed at Coral (10 places, 1/5 odds, yes 10 places, if you want better prices you can but I’m going for the insurance of the 10 places). First up is the cocksure Australian ADAM SCOTT. The Uni-qlo ambassador has the best golf swing in the game and recent results are impressive around tough tracks. 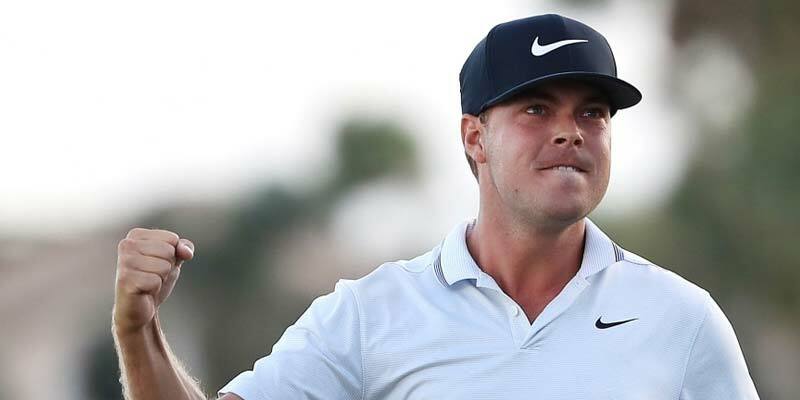 He also has the mindset and winning mentality to lift the trophy so the 33/1 Aussie is my main pick this week. P.S. He's already won round here. 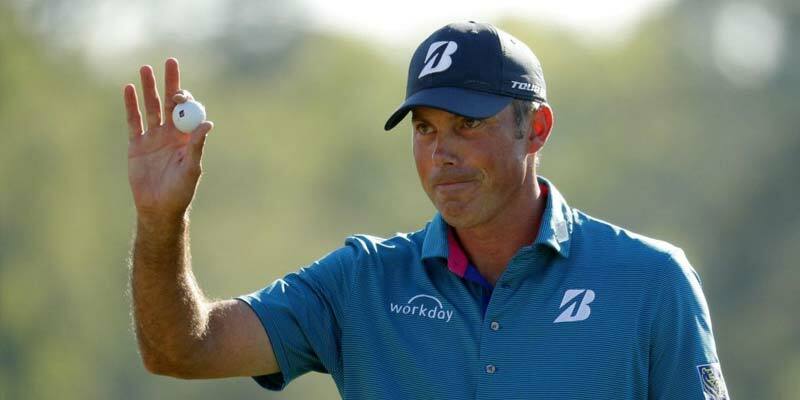 Second selection is MATT KUCHAR at 40/1. A slightly controversial selection but who cares, Matt won with a stand-in caddy and did what 99% of us do with our credit cards every month and made the minimum payment. Then he stitched Sergio up in his quest for victory at the match play. Love his character. I want winners and so do you. Back the most unpopular man in golf this week. He's thriving on all this negativity, his form is incredible and who can forget his hole in one here a few years back. Koooooooooooch. Third up is Georgia tech KEITH MITCHELL. Keith loves surprising everyone, I picked him at the wrong week before he went on his impressive spell including winning at top tracks. Keith is a newbie here and that could work in his favour. Let's have it at 150/1. Last up is a straight on-the-nostril JUSTIN ROSE at 14/1. I can't ignore his supreme talent and ability at basically always being in contention, if you’re looking for someone you can rely on, he's your man. Shout out to Sue, you know who you are and York’s finest cricket team Tang Hall Tigers CC who are about to embark on another title campaign. 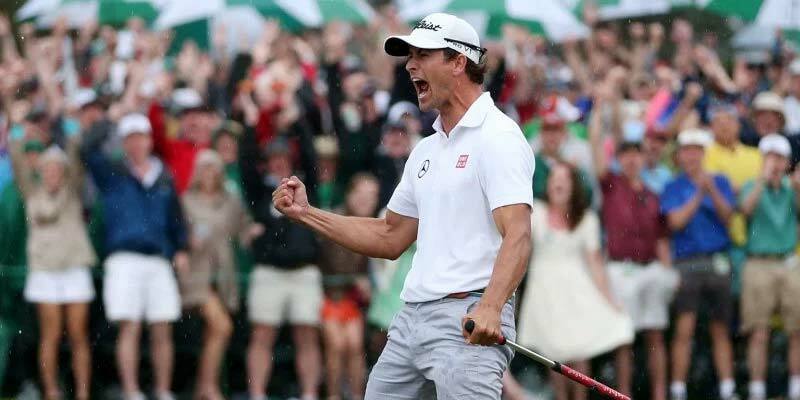 You should have gone to Augusta – every big golf fan has to do it once if they can afford it. I’m hoping to go back in a few years or when I’m retired. I agree about the ball striking but for me the most important thing is to be on the right part of the green. The slopes are incredible and players need to avoid three-putt territory. Also I think you need experience of this course but with no rough you can get away with being a bit wayward off the tee. My antepost picks are Francesco Molinari, Bubba Watson and March Leishman. Great write-up Slice – Tang Hall Tigers 😂😂 – used to do a fair bit of work around that side of York! Fancy Rose myself and Matsuyama 1st round leader at 35/1 for a bit of craic!